On the 10th March 2016, a panel of experts explored the evidence base and whether statutory or voluntary bodies understand the impact of the arts on people at risk of loneliness. Chief Executive of Independent Age, Janet Morrison is a founder of the Campaign to End Loneliness - a coalition of over 1,000 organisations - which raises awareness of loneliness in old age and what works to address it. Janet is Chair of the Baring Foundation and is also a member of the Advisory Board of the NIHR School for Social Care Research. In 2014 Janet won an Arts and Health Australia excellence award for health, well-being and social inclusion. 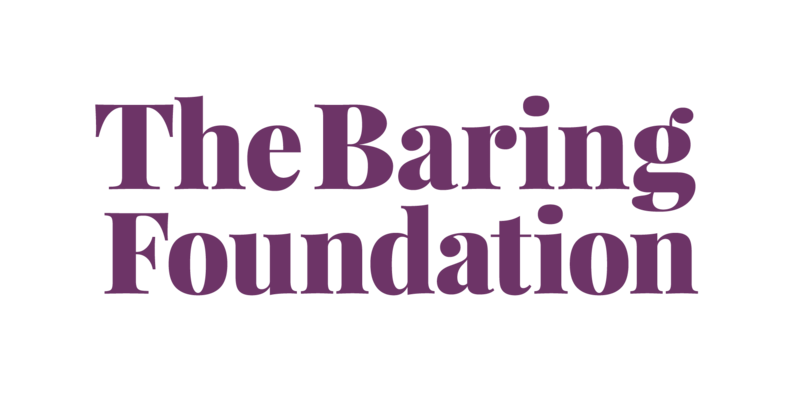 Director of the Baring Foundation since 2003, funding international development, social justice and the arts with an interest in strengthening civil society. Prior to this, David Cutler worked in the public and voluntary sectors on youth policy, community safety and racial equality. He has been a trustee or Non-Executive Director for a number of organisations including the Tropical Education Health Trust (THET), the British Institute for Human Rights, the Commission for the Compact, A Primary Care Trust and Amnesty International UK. Since the beginning of 2005 Douglas has been working in the area of arts and participation, with a specialism in music, across the genres including working closely with artists from culturally diverse backgrounds. He has been working as a freelance consultant since 2010, before which he was Project Director at Shepway Find Your Talent and Community Projects Manager at Music for Change. Chief Executive of Age UK Oxfordshire since 2009, Paul Cann is a founding member of the national Campaign to End Loneliness.In 2008 Paul was awarded the medal of the British Geriatrics Society for an outstanding contribution to the well-being of older people. In 2009 he was appointed an Associate Fellow of the International Longevity Centre and also in that year a Charter Member of the charity Independent Age. He co-edited 'Unequal Ageing (Policy Press, 2009), which examines in turn the injustice and inequalities experienced by older people in income, housing, health, and many other aspects of daily life. Ensure that you are a member of Age of Creativity, to take part in future events.